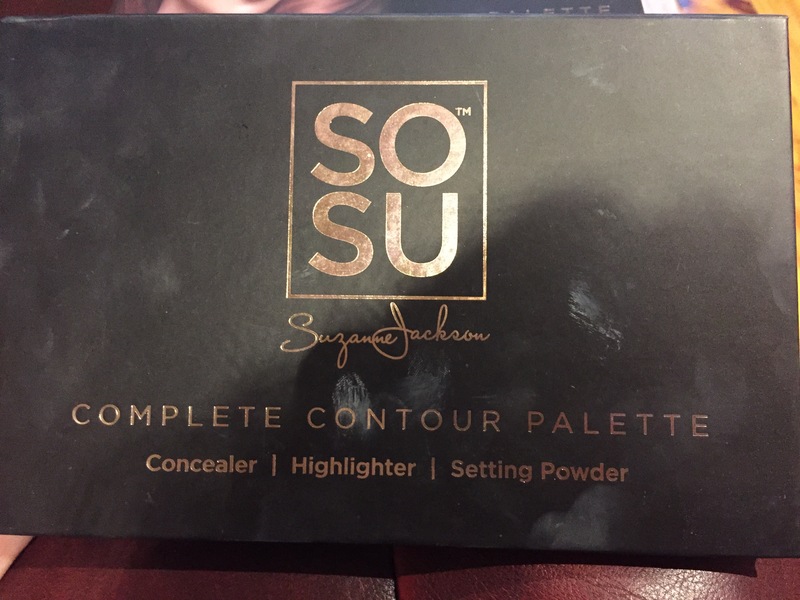 For this weeks try it Tuesday I decided to fill you all in on a product that I have been using awhile, The Suzanne Jackson Contour Pallet. (^^ The outside sleeve that the pallet comes in). I bought the Pallet at the start of the year when Suzanne had her very first presale from her website for €29.95. 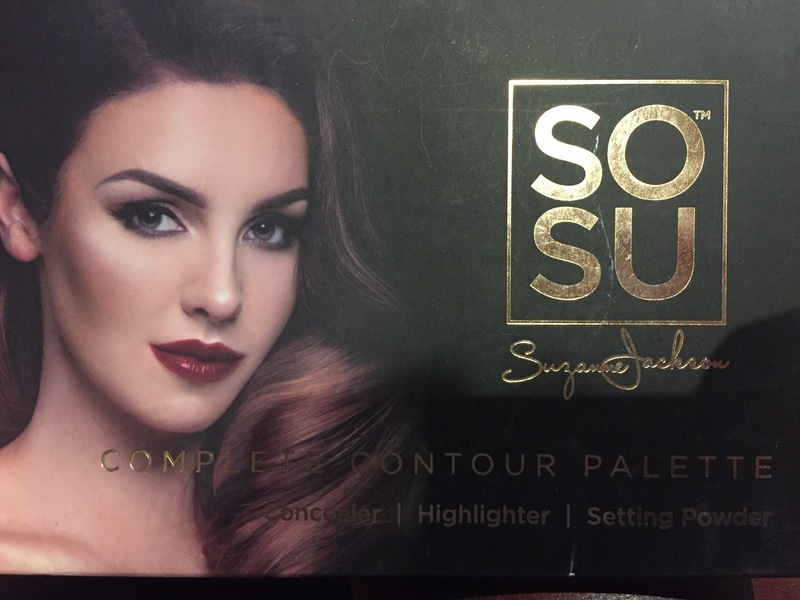 I have been following Suzanne for a long time on most of her social media and decided to treat myself to her pallet. I was so excited when I first received my pallet and couldn’t wait to use it. (^^ The inside of the palest, some instructions to follow). Before using the pallet I applied my moisturiser, primer and foundation so I was ready to rule the world with this pallet. I used a flat foundation brush in shade one and then applied it under my eyes. What I didn’t realise was how pigmented the pallet was and I applied way too much product. I done the same when I went in with shade two under my cheekbones so before I blended in any of the product I looked like a tiger gone wrong. I tried blending in the products with a foundation brush and that looked terrible too so I had a mini meltdown and took every bit of my makeup off. Overall, my first time was a disaster but all because I didn’t have a clue what I was doing. I knew if I played around with this pallet I could make it work and that’s exactly what I done. I have watched video after video on YouTube, I have asked most of my friends what technic they used and I also asked my makeup tutor in college what the sus was and between all of that I found my own way of doing things! 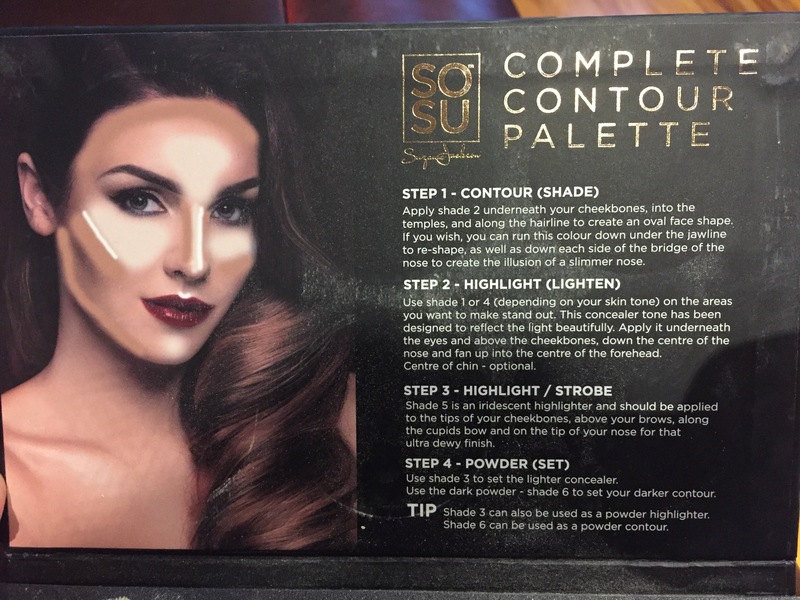 So after I apply my moisturiser, primer and foundation I then get ready to use my sosu contour pallet. 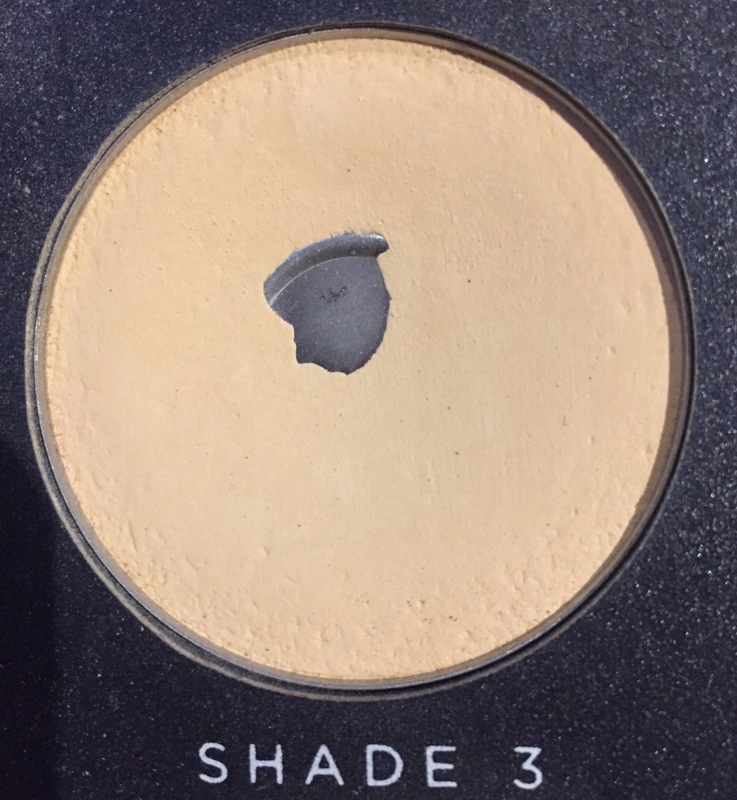 I apply shade one in very small amounts in a upside down triangle underneath my eyes with a flat foundation brush. I also apply this shade to the bridge of my nose, just above the middle of my eyebrows and my Cupid’s bow. To blend out the cream product I use a wet real techniques beauty blender or the buffer brush from AYU. 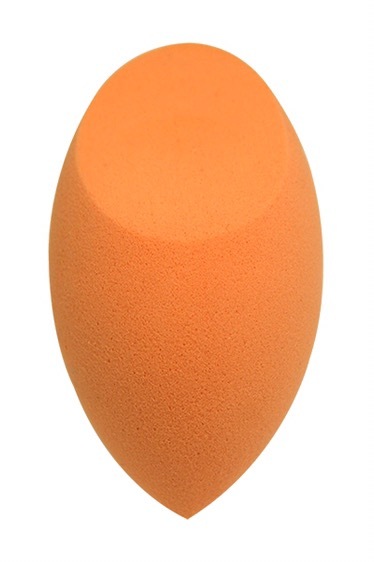 By blending I mean just pat or slightly press the beauty blender or brush on the area you have applied the cream product. Don’t stop doing so until you have no longer got a really obvious cream line on your face. Make sure that everything looks nice and without any harsh lines. If your hand starts to hurt then your almost done! Once I have blended that in I move then set it with shade three. That means I apply the light powder produc over the areas I have just applied the cream product. I do this because it allows the cream product to stay put without smudging and it can also brighten up the area you have just applied cream on. For applying this power I again use a flat foundation brush. 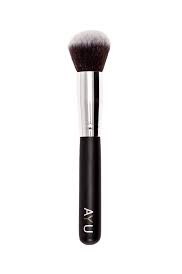 I personally find it easier to get the powder exactly where I want it by using this brush. Feel free to use whatever brush, sponge etc that you prefer. I am just telling you what works for me. When using the dark cream colours I always get nervous that it will look too heavy so I personally use shade six, the brown powder instead. I apply this powder with an angled powder brush under my cheekbones, the top of forehead and the sides of my nose. Personally I apply a small amount first and use a clean powder brush to blend it out, making sure I don’t have any harsh lines on my face and then I reapply some powder if I feel I need more. After using this pallet a good bit, I do really like it. My favourite shades are one, three and six which are the powder shades and the cream concealer product. The pigmentation is really good, for those of you who haven’t a clue what that is, it’s the intensity of the colour of the product. A little really does go along way. You don’t have to keep applying more product to get really nice coverage. 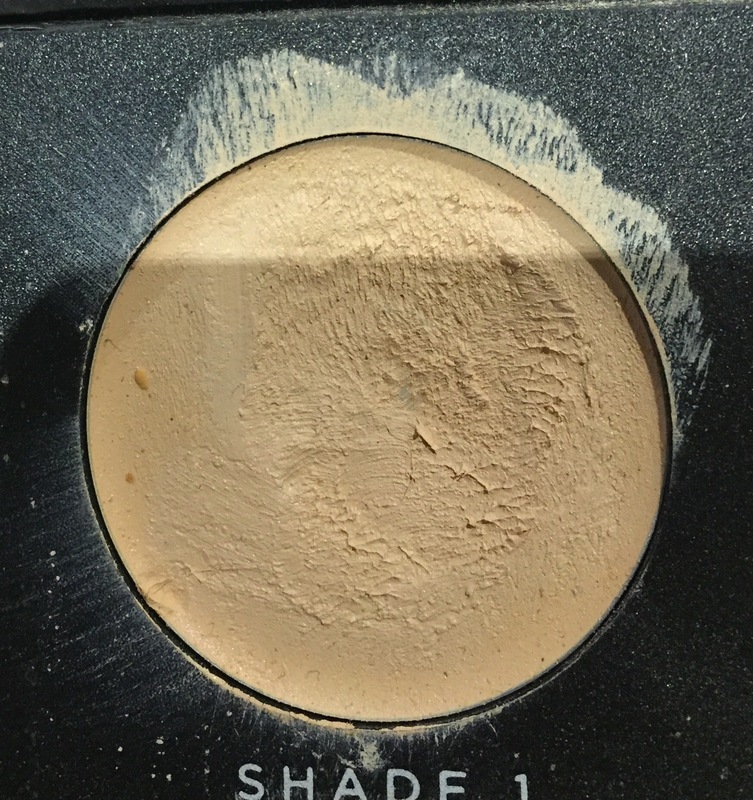 I have heard some people use shade four as a foundation but I haven’t tried that just yet! Il save that for another Tuesday! I would defo recommend this pallet. The powders are amazing, especially shade three. I use it on all of my clients and I have recently hit pan so I will be repurchasing the pallet for that powder alone. 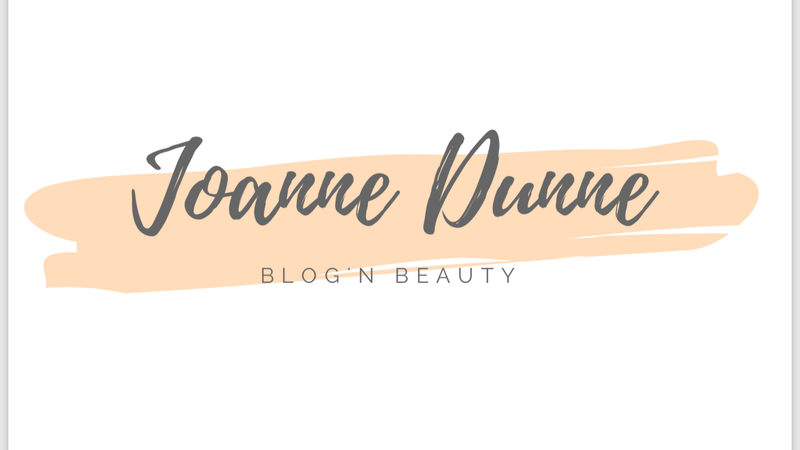 With the pigmentation of the cream products being so good it means that you get more from the pallet and as I am training to be a makeup artist and have a regular client base this is a great asset to have in your kit. 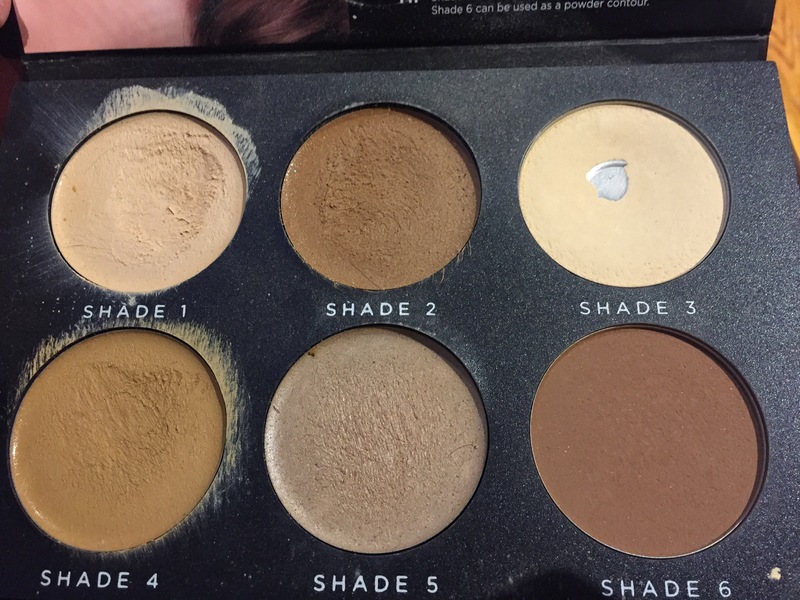 P.s This is just how I use my pallet so don’t worry if you use yours differently. Do whatever works for you!